All across Denver, there's a location near you with the services you need. Meet our team of sub-specialized, certified and fellowship-trained physicians. Click here to login and make a referral for your patients. From screenings to life-saving procedures, your health is worth seeing clearly. Is yoga safe for patients with osteoporosis? 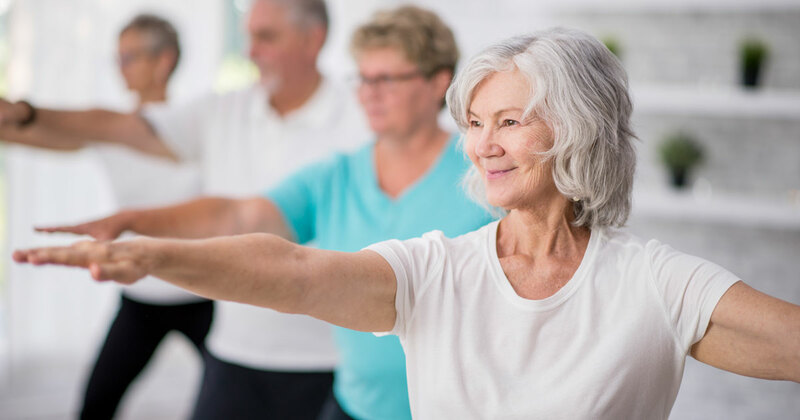 A new study from a team at the Mayo Clinic in Rochester, MN suggests that certain yoga poses may cause bone injury in people with osteoporosis or osteopenia. 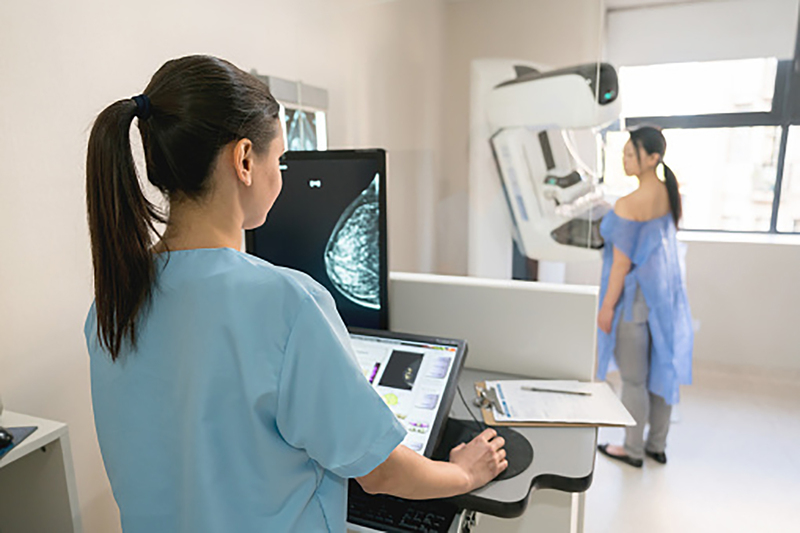 Latest U.S. estimates indicate that since 1989, hundreds of thousands of women's lives have been saved by mammography and improvements in breast cancer treatment. 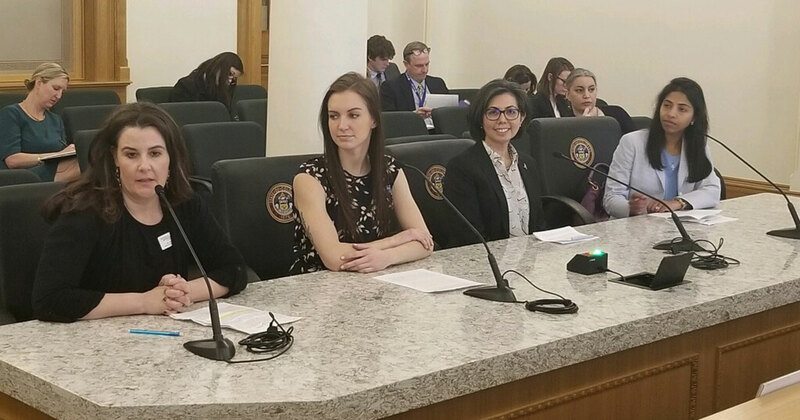 On Tuesday April 9, 2019, Dr. Barke testified at the Colorado State Capitol in support of HB19-1301 - Health Insurance for Breast Imaging - aimed at funding for breast cancer screening, that she, and many other professionals (including the American Cancer Society) see as valuable to early detection. MRI is a very useful type of diagnostic imaging exam and can be used for a variety of reasons. A special type of CT scan designed to find the earliest signs of lung cancer. A CAT Scan shows the "whole picture." The most important tool in the diagnosis of breast cancer. To request an appointment, call 720-493-3700. Everything we offer across all of our partner hospital and clinical locations. Choose from a list of all services we offer across all of our partner hospital and clinical locations. Explore a list of all conditions we have experience in diagnosing, researching in clinical trials, and treating. Put some of the best physicians in medicine on your side. Certifications. Sub-specialized Fellowship training. Expertise. Every One. We are leaders in our fields and communities. Above all, we have a passion to see your health clearly. Because you deserve a path forward you can believe in. Count on us to give you a clear picture. From preventive screenings to complex procedures, we believe you should be the healthiest you possible. 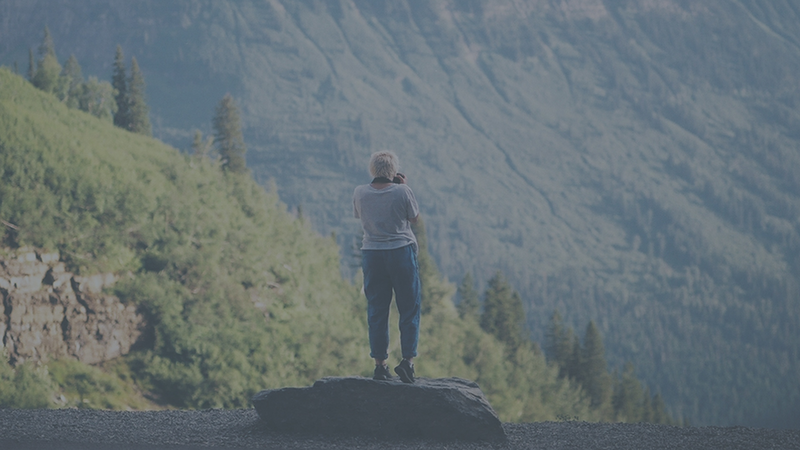 Explore all our locations to find the one nearest you able to serve your imaging needs.